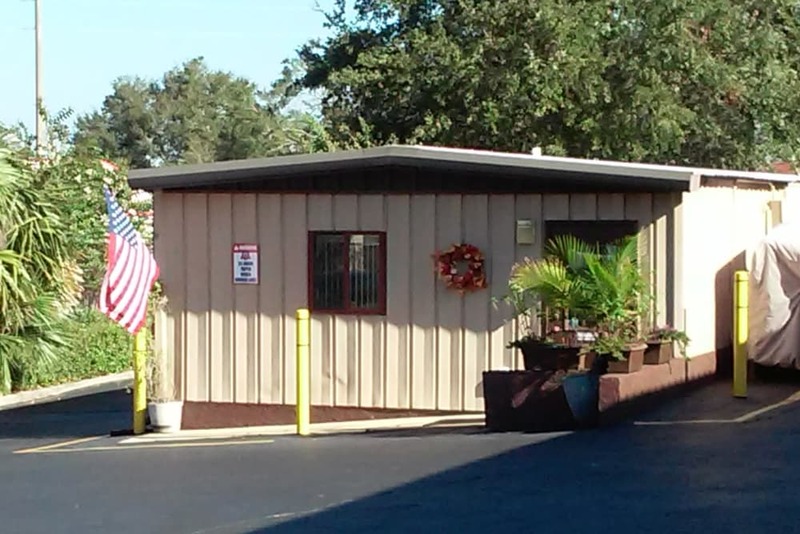 At Best American Storage, the name says it all. 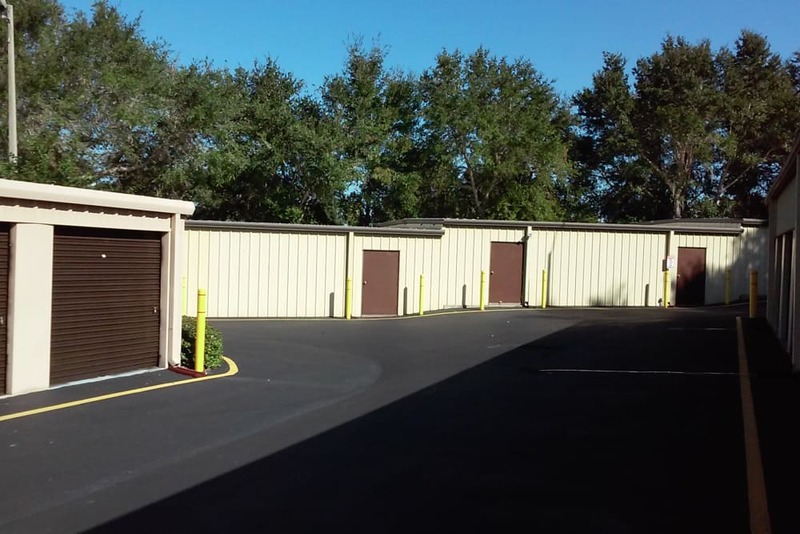 With a variety of storage units at competitive prices and modern features, all delivered to you with excellent customer service, we are the best storage choice in Tavares, Florida, near Eustis. 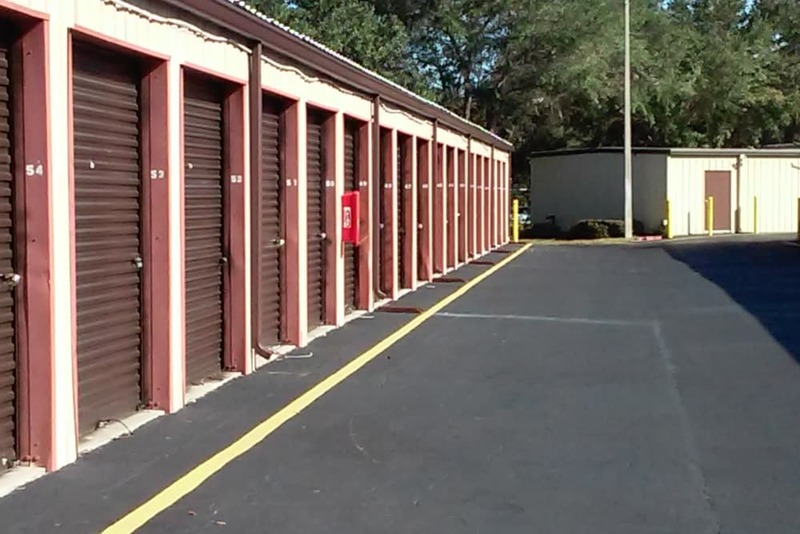 Whether you need a little bit more space at home or are looking for a climate-controlled storage unit to store important business documents, you will appreciate our convenient facility. 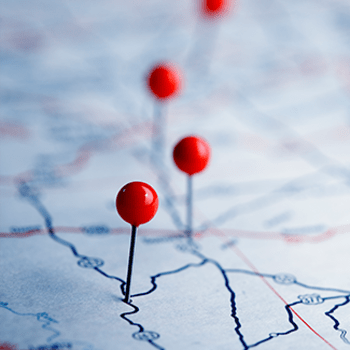 Our ideal location near Highway 441 and Mt. 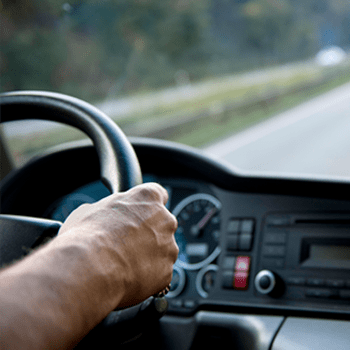 Homer Road means that you don’t have to plan a whole-day trip to your storage unit. And with our 24/7 gate access, you can get in to your storage unit whenever you need to. 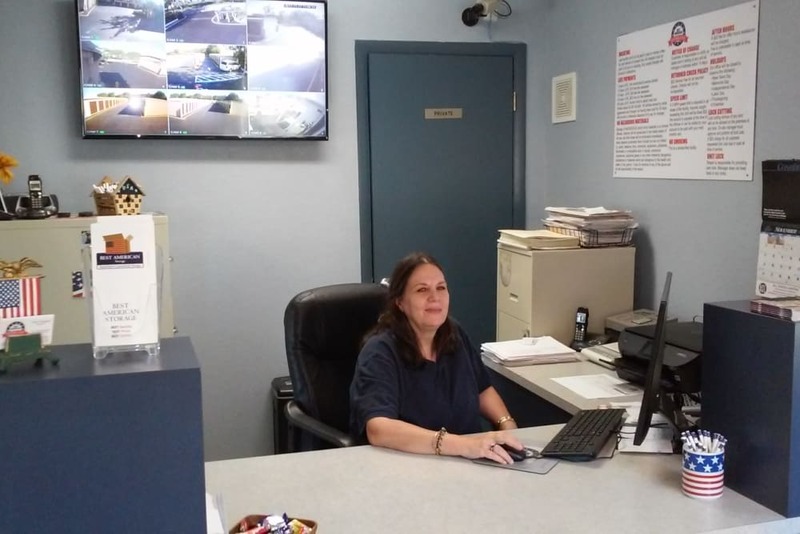 When you explore our facility at Best American Storage, you will see that no detail was overlooked. Our wide thoroughfares and ground-level units mean that when move-in day comes around, there’s no lugging heavy boxes and awkward items up and down narrow stairways. 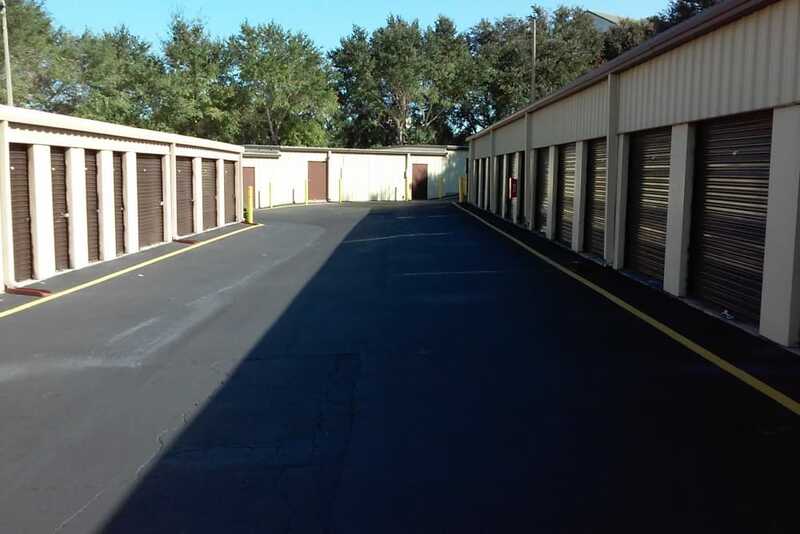 We also know that every person has individual needs when it comes to accessing their storage unit. That’s why we offer 24/7 access to our well-lit grounds. 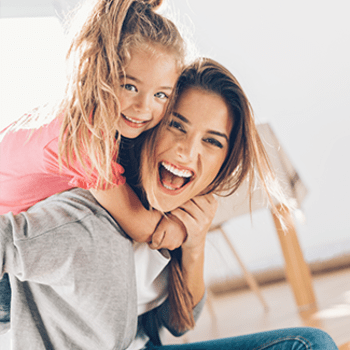 With Best American Storage, you choose to store your way. 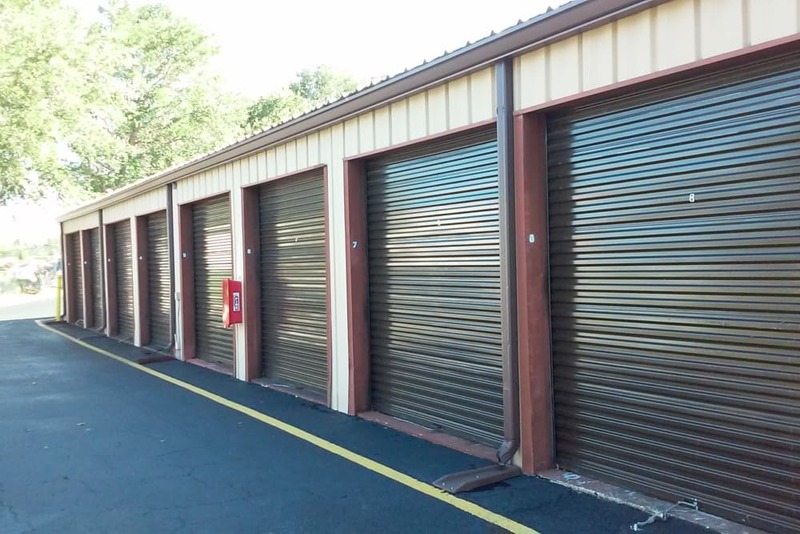 Once you’ve moved in to your storage unit, you can rest easy knowing that our facility is fully gated with 24-hour digital surveillance. And if you have a question or concern and would like to speak with someone in person, we have an onsite management team six days a week who will happily help you with your queries. 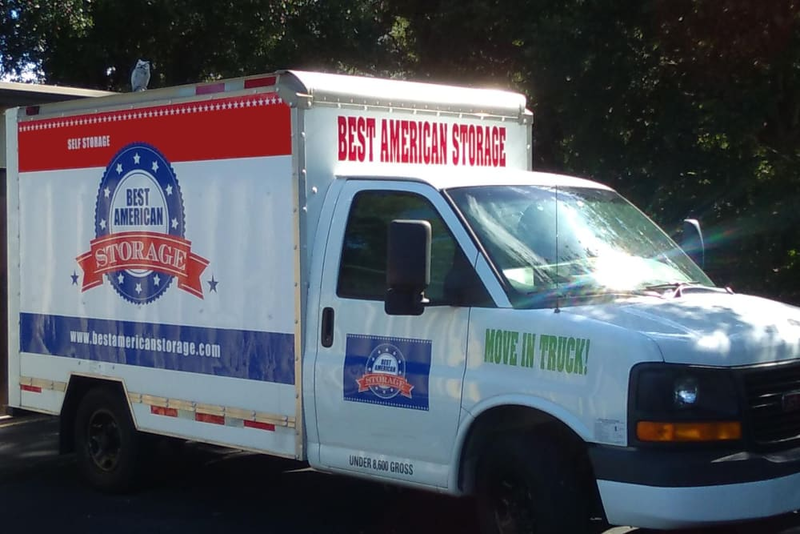 Learn more about your storage options at Best American Storage. 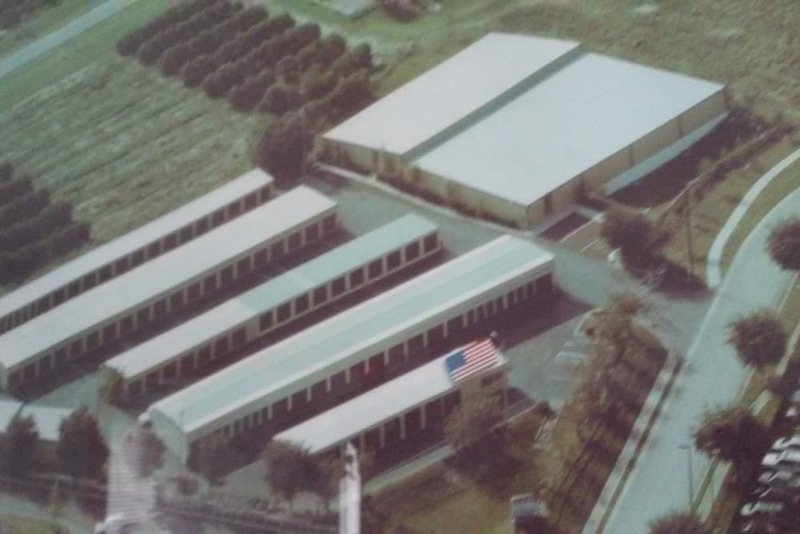 Stop by our facility on Nightingale Lane in Tavares, Florida, to find out more.